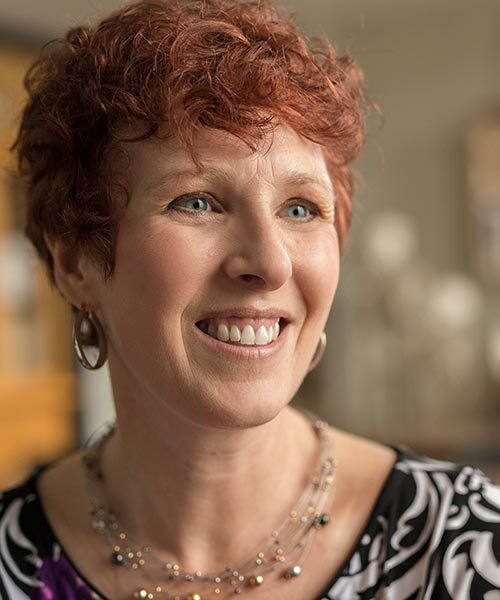 Dr. Peckmann is an Anthropology professor and experience forensic anthropologist. A regular consultant to the Nova Scotia Medical Examiner Service, Dr. Peckmann helps Nova Scotia police solve crimes and identify victims—a recent collaboration with the RCMP involved creating a tissue-depth database of Mi’kmaq people, which will help police put together more accurate 3D facial reconstructions to solve missing-persons cases in Indigenous communities. Dr. Peckmann holds an M.A. in Biological Anthropology and a Ph.D. in Biological/ Forensic Anthropology from the University of Cape Town.